A sizeable proportion of exhaust emissions in most cities are due to Heavy-duty Road Vehicles such as trucks and buses. Most of these are powered by diesel engines, although some run on various types of gas. 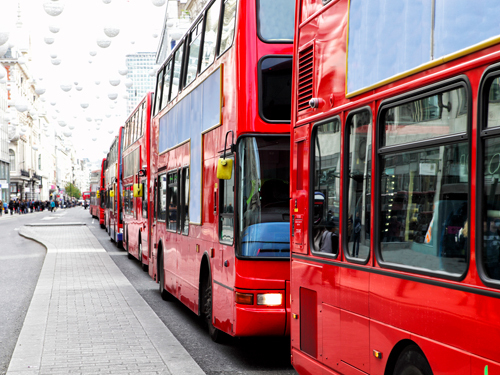 New trucks and buses in advanced markets comply with very stringent emissions requirements, however some vehicles, especially buses, have very long service lives with the result that a lot of older vehicles are still on the road. Significant improvements to urban area quality can result from retro-fitting these with the latest exhaust-gas aftertreatment technology, and grants to help with this are available in many cities.